Island hoping is one of the most popular activities here in Boracay. It easy to make an arrangement, as boats are everywhere. The boatman will also approach you if you have already gone to island hopping. To rent a boat (or "banca" to the local) it cost Php1,500 or about 25 USD. It also includes the snorkeling gears , which I know some people are not comfortable to use rented gear but at least you have that option if you needed too. 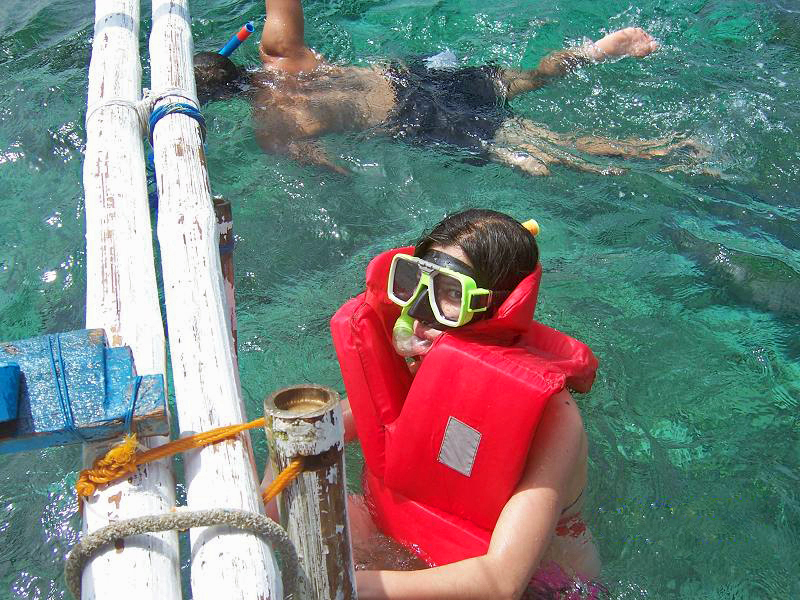 Departure time is around 10 am, after 30 minutes of boat ride we reached the snorkeling site. We became so excited seeing the blue-water and group of fish swimming by. 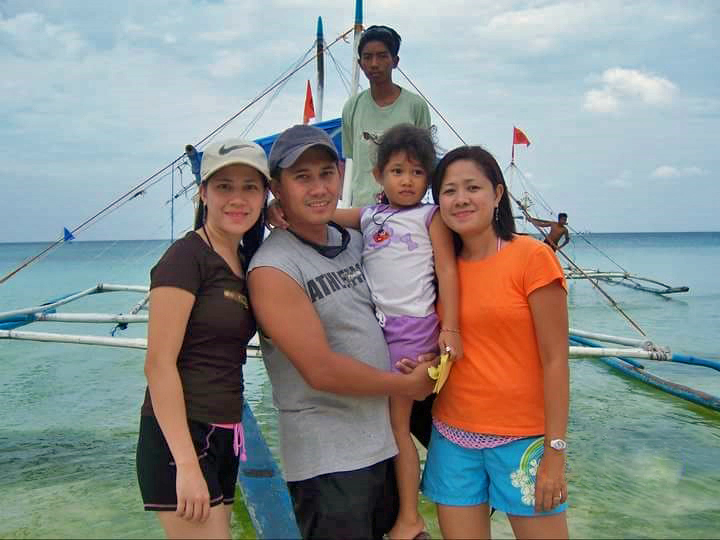 After seeing the wonders of the sea, we decided to proceed with the island hopping. Getting ready for a whole day adventure. We arrived to Puka Beach around noon. It s located at the tip of the Boracay Island. If you happen to be in Boracay during Algae season (around end of March to early June), this is the beach to go to with your family and friends. It is more laid back than White Beach and the place is so serene. The beach is definitely where I feel most at home. It’s my oxygen. I forget how much I need it sometimes when I’m away working. There are also places to eat and drink. But, this place is less kiosks compare to the main beach. The beach here is being kept as "natural" as possible. 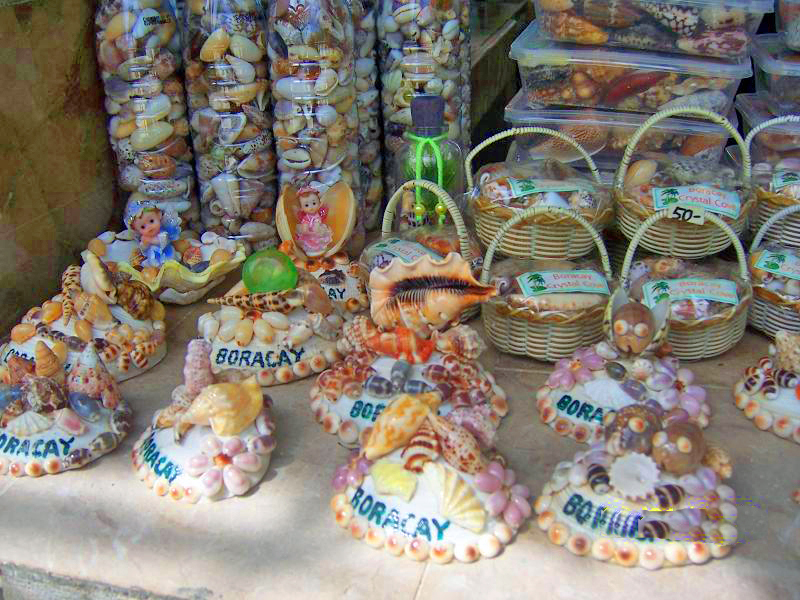 At the entrance to the beach, there are a number of vendors selling things including locally made gift souvenirs. The best part about Puka Shell Beach for me is the crystal clear water. Plus, you can swim right out to a reef not far off shore. Souvenir made up of shells. I can totally see why you love the sea, it's a beautiful place. I love the beach and try to get to one at least once a year. This place is so pretty. 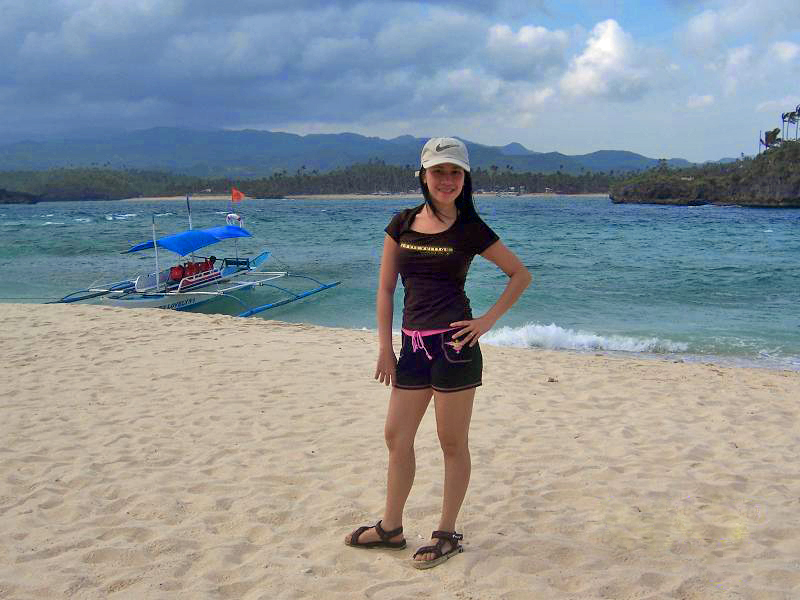 I so want to visit a beach again. This seems like a great place to visit with the family. I love how beautiful the water looks. I am happy you had a great family. This is truly a wonderful place. I always love going to the beach. It is beautiful. Definitely worth a visit! Such a beautiful island. I am planning a trip to the Philippines in a few months, so excited. This is a very pretty place/beach. I live in Prairies where we see sea of snow during winter so activities are limited to summer or snow activities during the winter which we don't like. 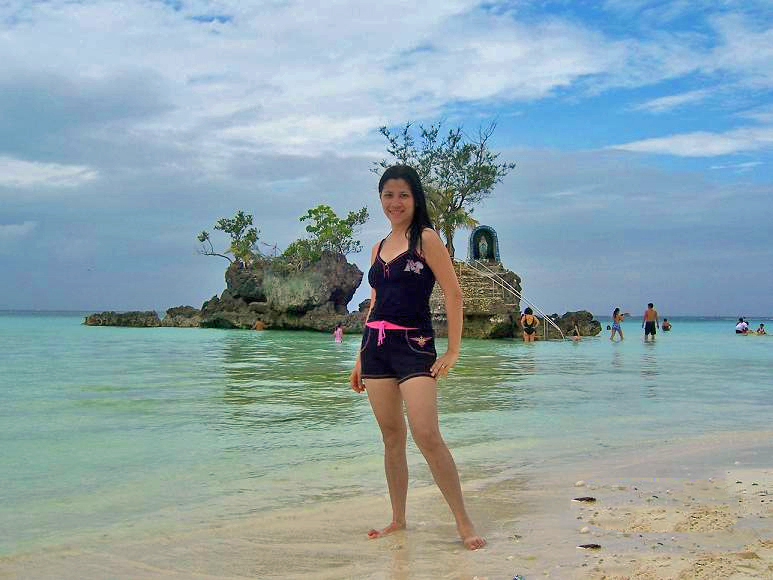 I want to visit the Boracay Island as soon as possible. And miss -40 C temperature here in Calgary. This seems like a great place to visit with the family and friends. I want to visit the Boracay Island as soon as possible. I have heard a lot of good things in this place. 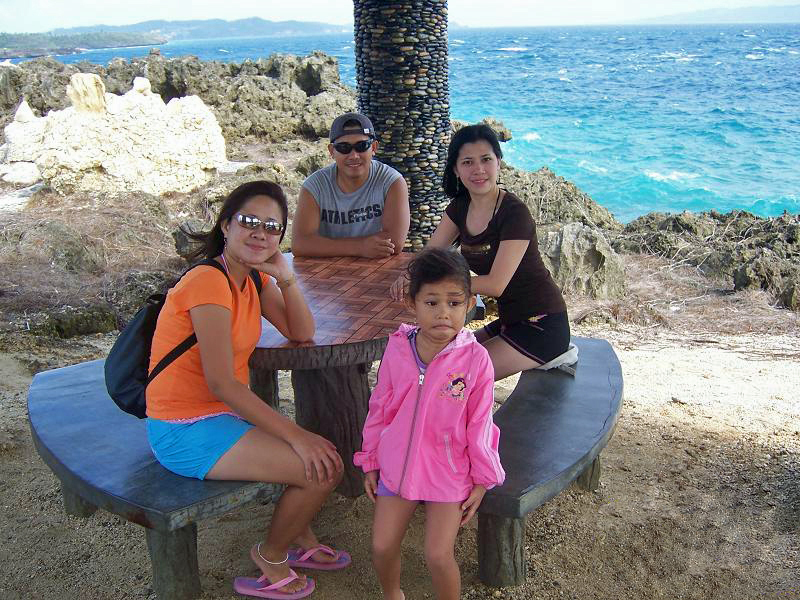 Boracay is one of the tourist spots or the tourist destination of the Foreingers. I always wanted to visit this place and have a tour in the beautiful country of the Philippines. OMG Island hopping! So cool! Nothing like jumping from one island to the next.